One long shot in robotics is to make biped humanoids walk in a robust and stable way. If we want robots to help us in our daily life, they have to adapt to a world which fits us, to our world. Walking with two legs, keeping balance and immediately reacting to any obstacle is natural to us, and the places where we live were built according to that. 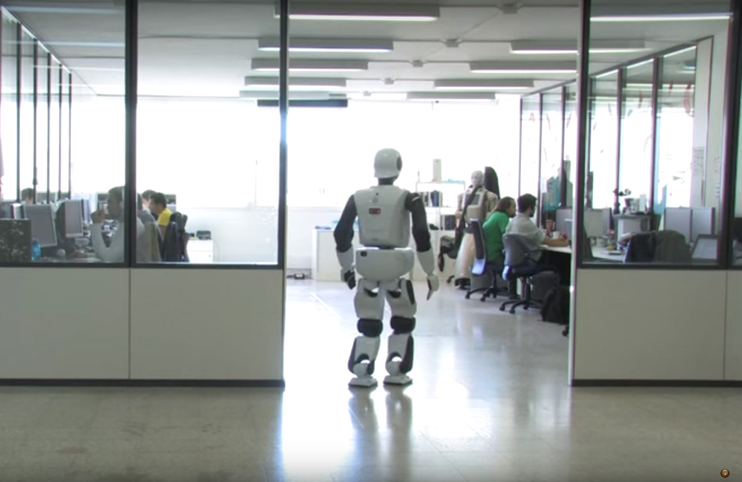 Robots that can walk like humans will be able to gracefully navigate whenever we need them to assist us. Nowadays the state of art of biped robots still has a long road to get there. That is because biped walk for humanoid robots remains a very complex task. 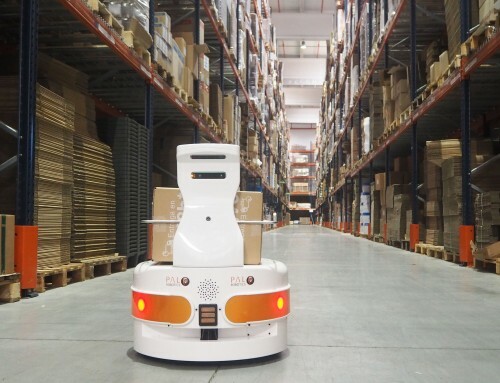 Walking robots with two legs are something that very few platforms are able to do, and the arduousness increases if we talk about human-sized robots. 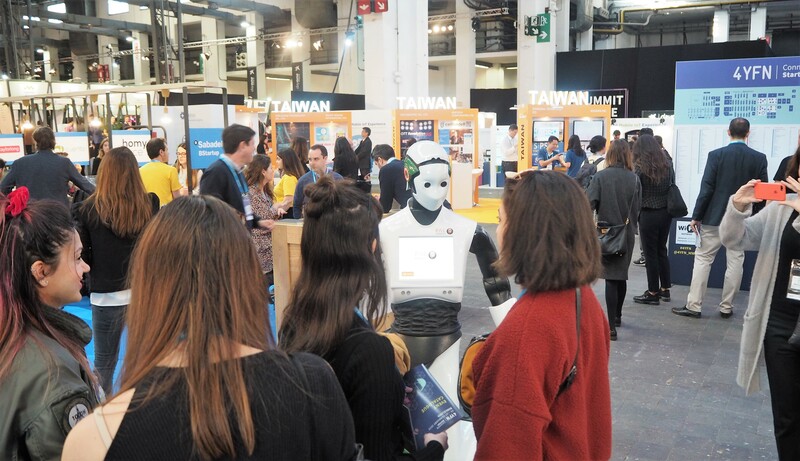 PAL Robotics has been able so far to successfully develop three different models of biped humanoid robots that can walk. 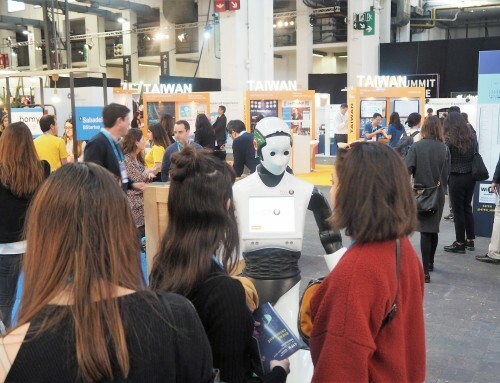 The most advanced biped humanoid robot at the moment is REEM-C, a 1.65m tall robot that can dynamically walk at 1 Km/h while keeping the balance. 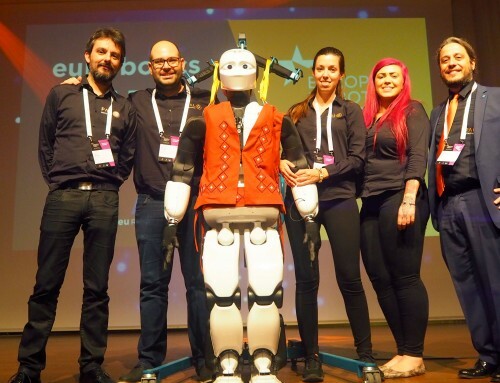 The EU Project KoroiBot has the goal of improving the humanoid robots’ dynamic walk with “human-inspired mathematical models, optimization and learning”. 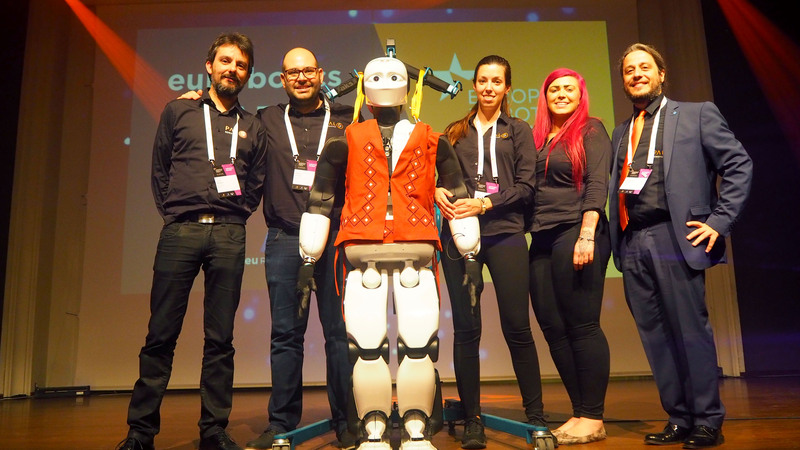 Yesterday the final workshop of KoroiBot ended in Heidelberg, Germany. 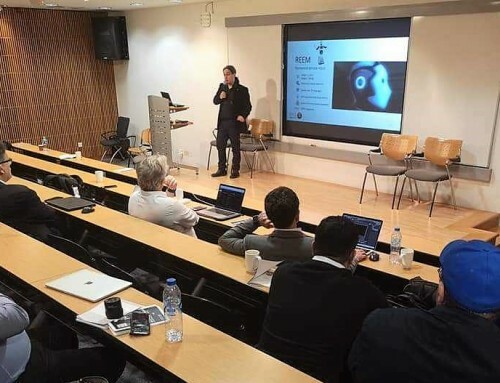 PAL Robotics’ CEO Francesco Ferro is one of the advisors of the KoroiBot project and gave a presentation during the workshop. 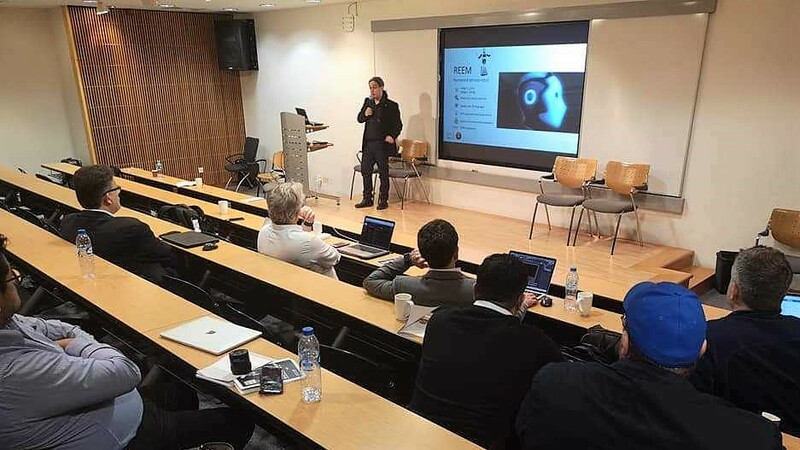 Francesco Ferro shared PAL Robotics’ experience of 12 years developing humanoid biped robots, starting with REEM-A (2004). 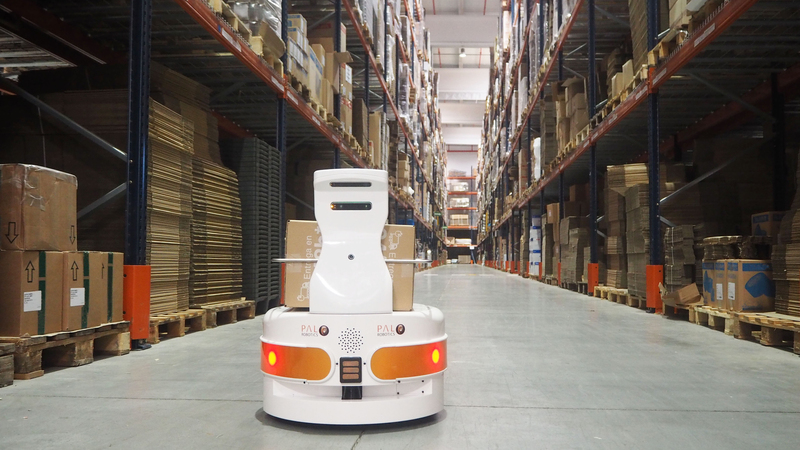 Since the very beginning, PAL Robotics’ core activity has been the R&D in advanced humanoid biped autonomous systems. 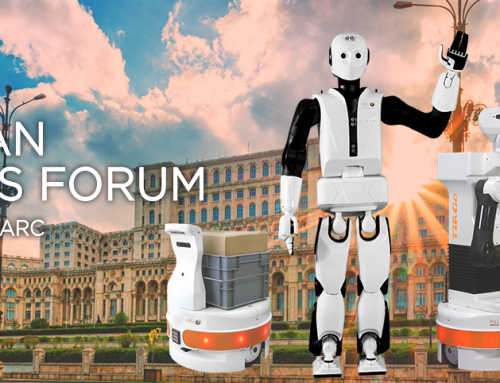 It is important that the robotic community join its efforts and share experiences to make service humanoid robots a reality in our daily life. As an example of the above, REEM-C’s simulation is open-source and available online on its ROS Wiki, making it free for everyone to just download it and start playing with a REEM-C humanoid robot!